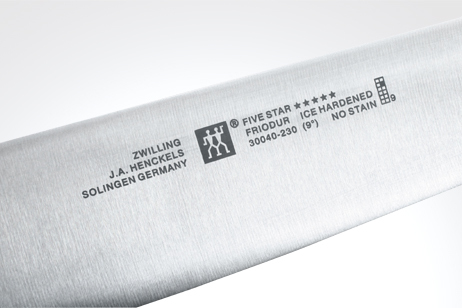 As well as high quality logos, metal etching is also capable of marking simple text messages, part numbers, dates, serial numbers and other required information, directly onto the product - whether the surface is round or flat. 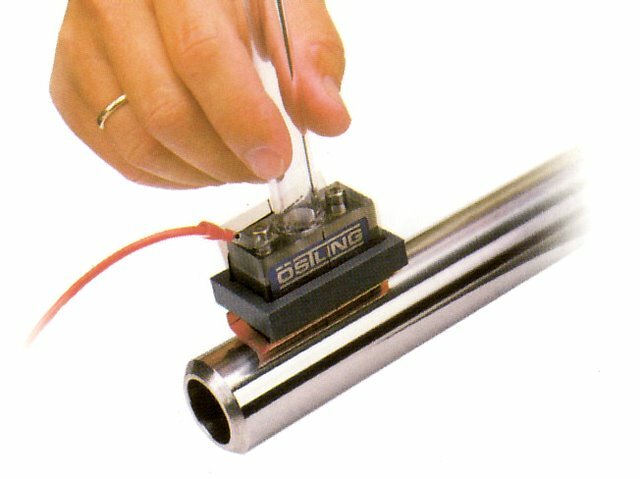 The marking process takes a matter of seconds! 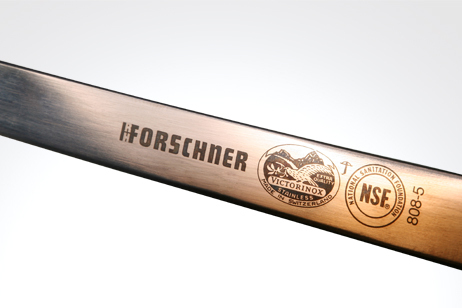 Various types of metal marking stencils are available to suit any type of information you wish to etch onto your parts. 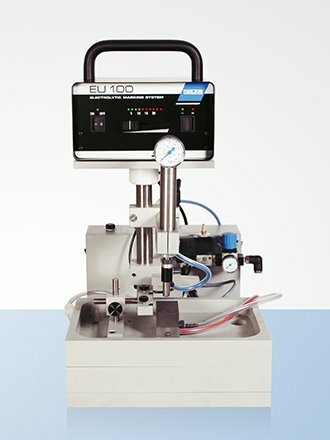 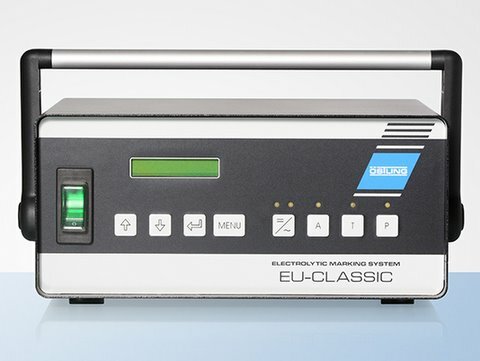 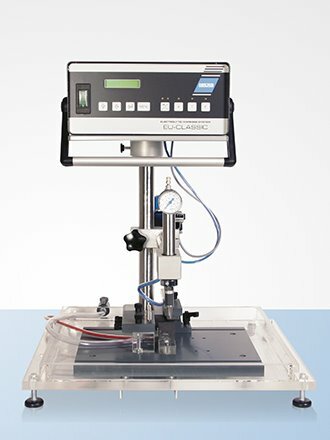 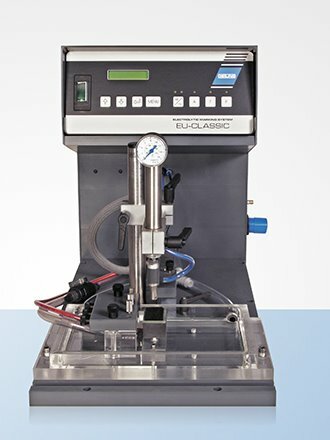 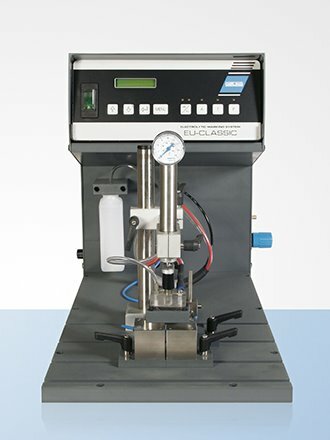 Manual etching systems use a control unit and a hand-held marking head. 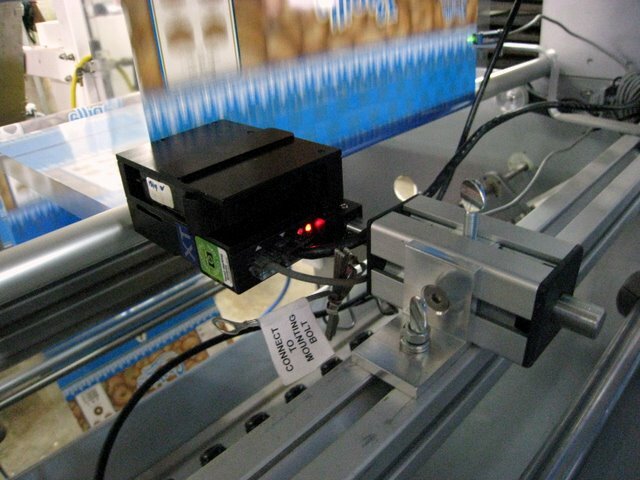 Semi-automatic systems pneumatically print the part, with the electrolytic solution automatically dosed. 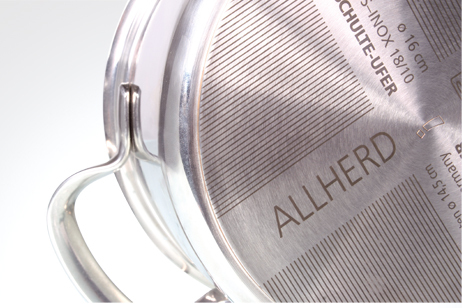 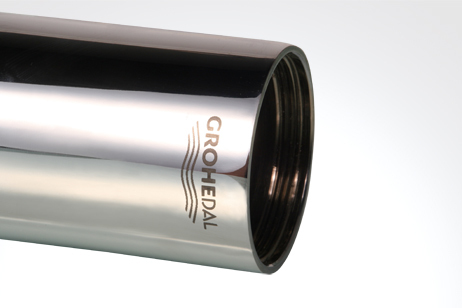 A very wide variety of conductive materials can be etched, including both ferrous and non-ferrous metals ranging from stainless steel to mild steel, aluminium (non-anodised), carbides and chrome plating. 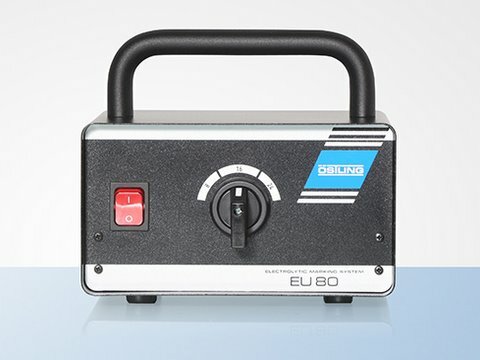 We can recommend various electrolyte solutions specifically to mark your metal (although some are very good "general purpose" electrolytes). 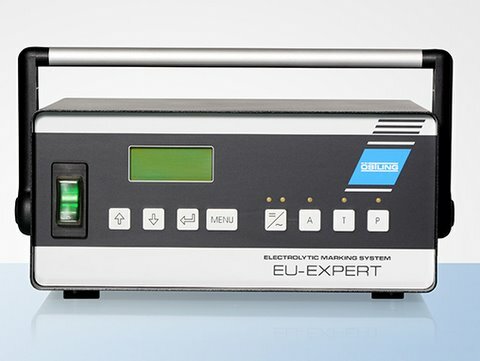 Most electrolytes are non-corrosive and dont require the hassle of after etching treatment. 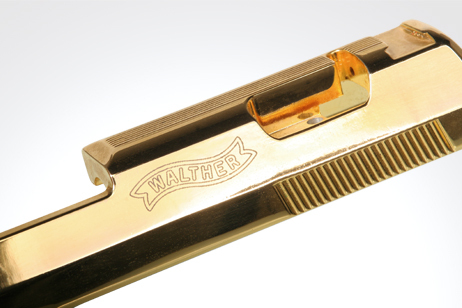 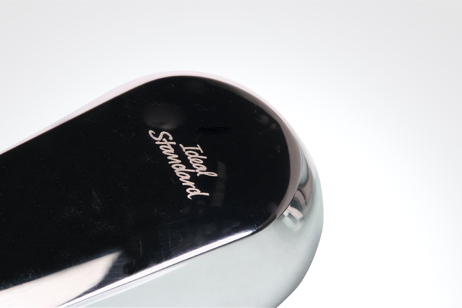 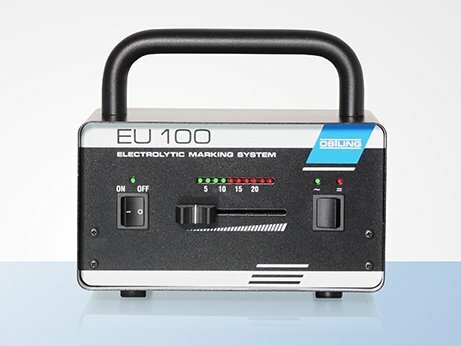 With the right combination of etcher, etching stencils, electrolytes and accessories, your permanent metal marking will seem more like play than work!